Use your skill with words to defeat your opponents in epic battles. Equip your magician and build your tower to increase your power. Spell words of power to inflict damage to your opponents by inflaming, paralyzing or bombing them. Find out pieces of equipment forming loot words. 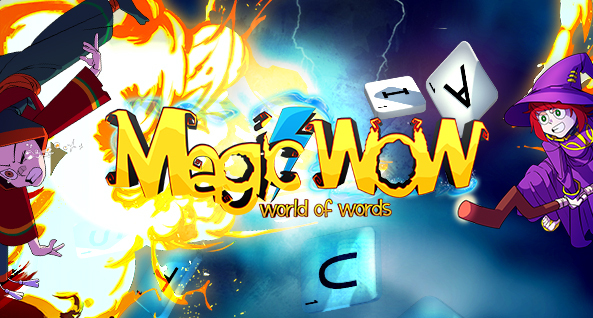 Compete against other players and become a master of the magical world of words.